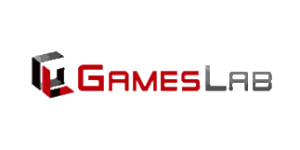 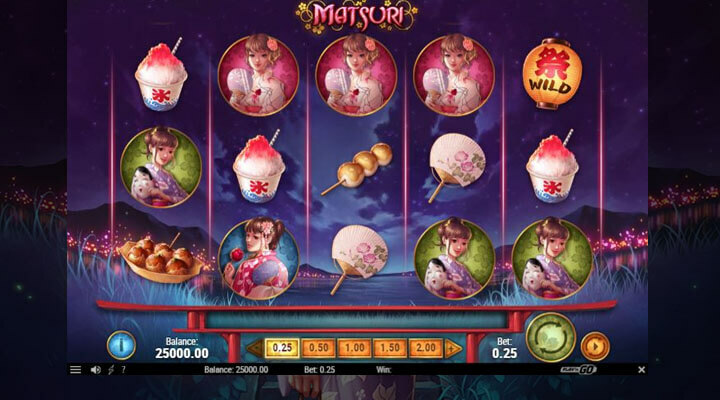 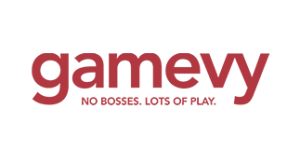 Enjoy Japanese festivals even more by playing Play’n GO’s Matsuri slot. 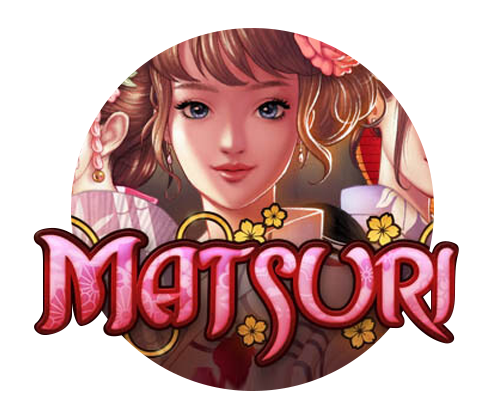 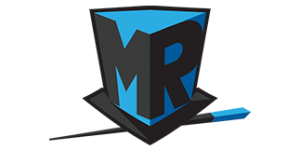 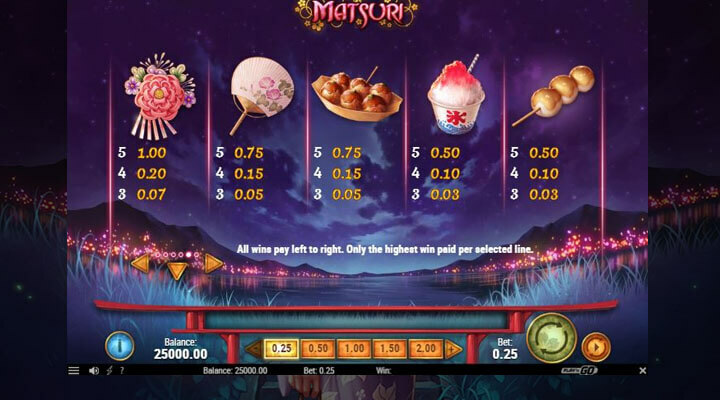 The game takes you to one of the popular matsuris for a chance to watch contests and win 3,000x your stake. 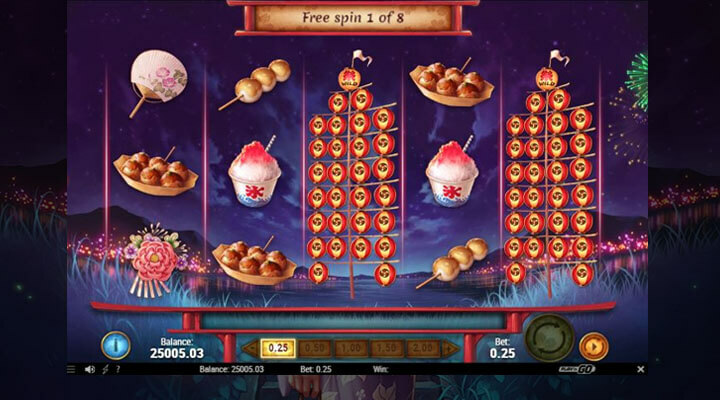 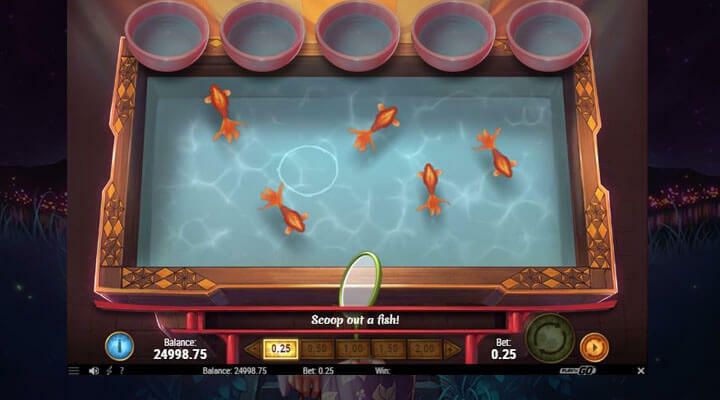 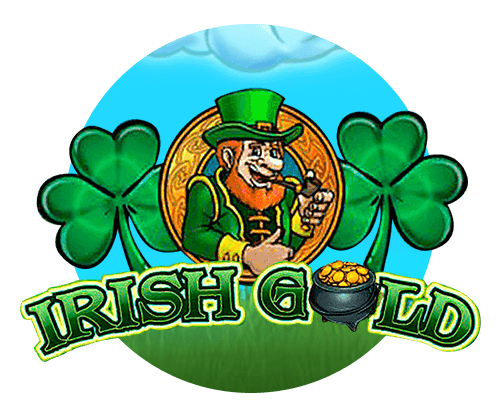 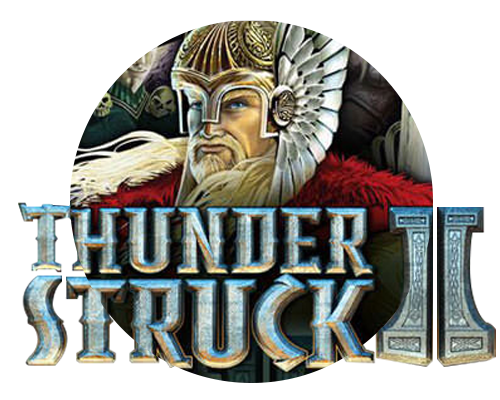 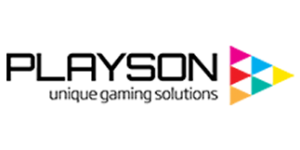 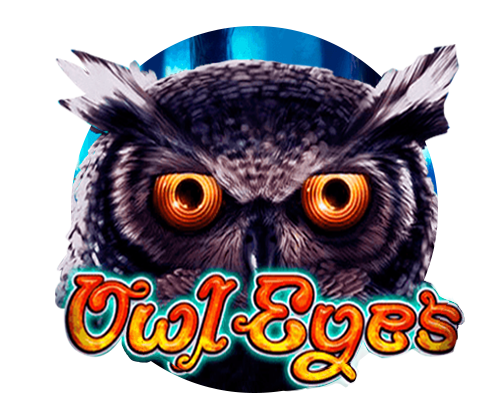 You can also trigger the Kingyo Sukui Bonus and Free Spins feature for more rewards.